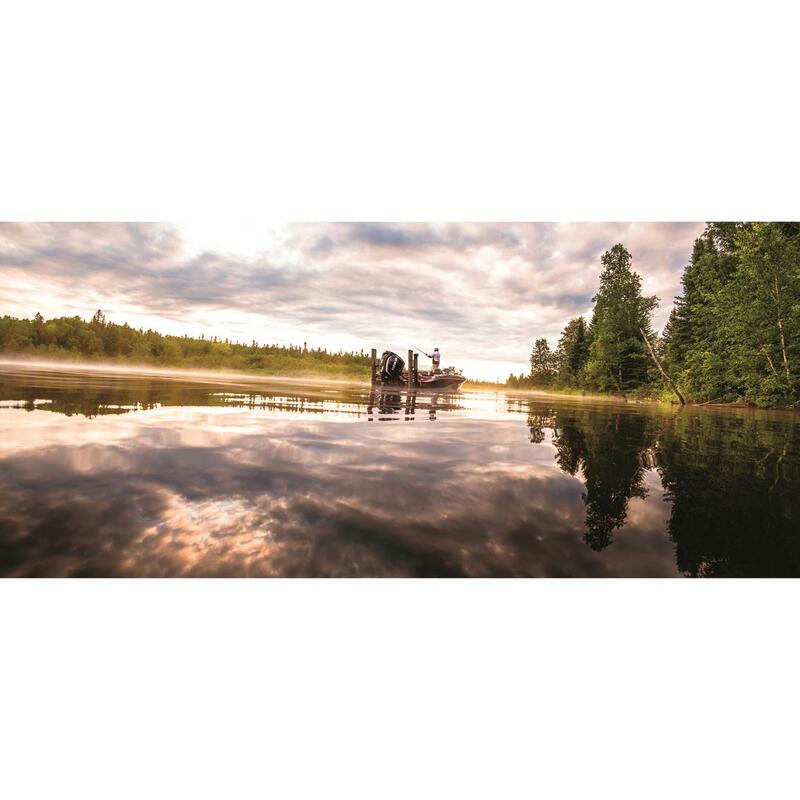 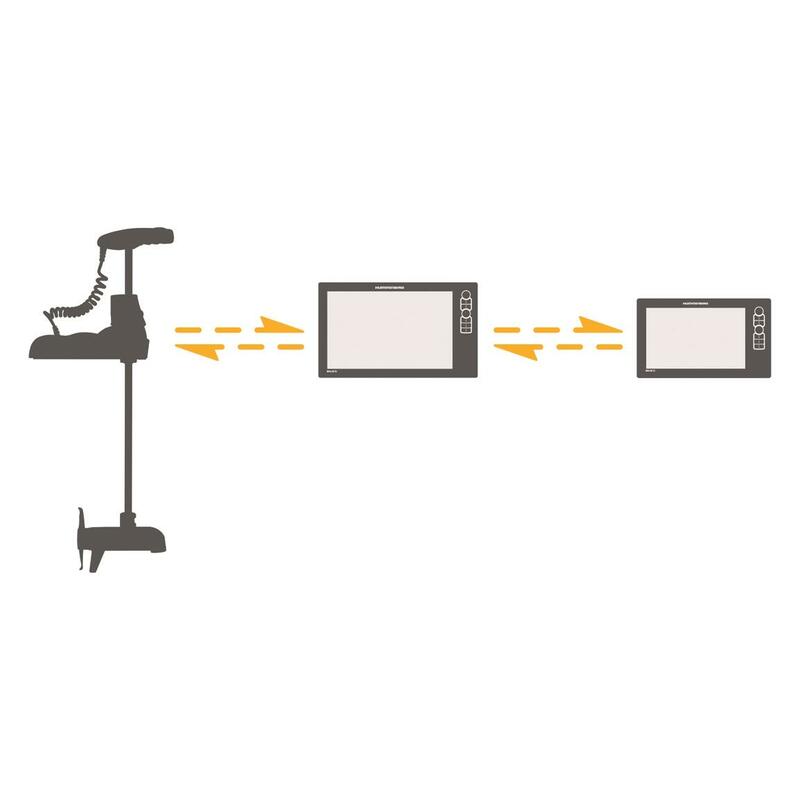 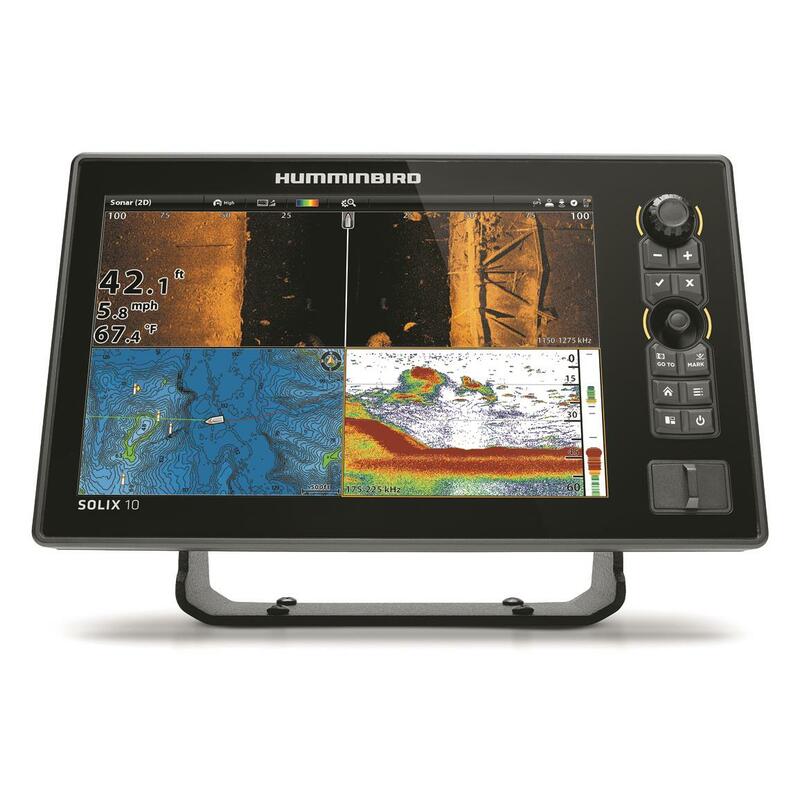 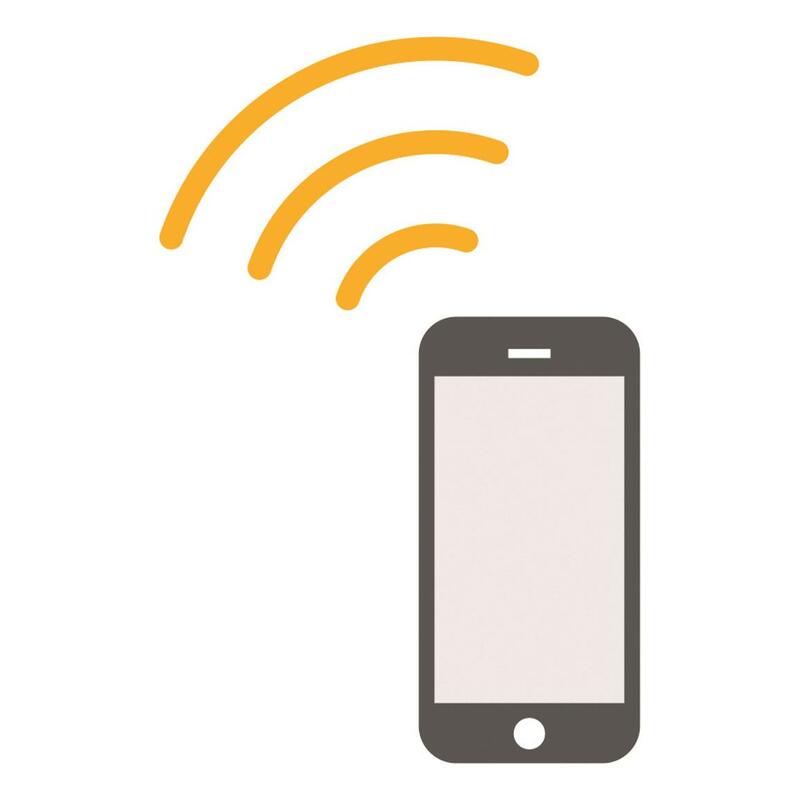 Let Humminbird® technology be your guide. 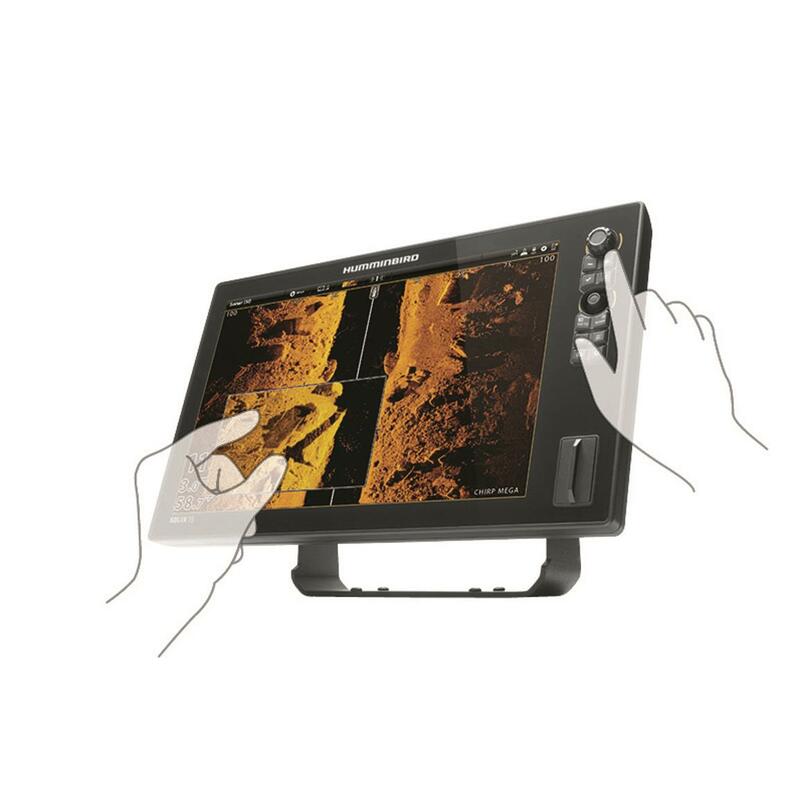 Fish will be no match for this technology (and your skill, of course). 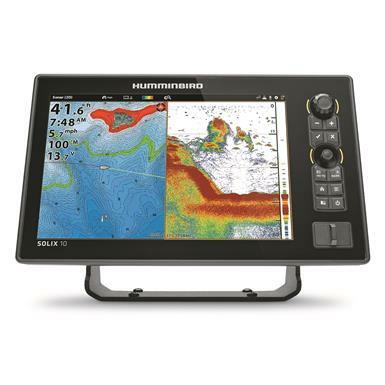 The Humminbird® SOLIX 10 SI CHIRP MEGA GPS Fish Finder has all the high-tech features Humminbird is known for and shows them on a 10.1" full-color high-definition Cross Touch display that lets you navigate the control functions with a swipe, a pinch or by switching to a keyboard when you want to maintain control in rougher water. 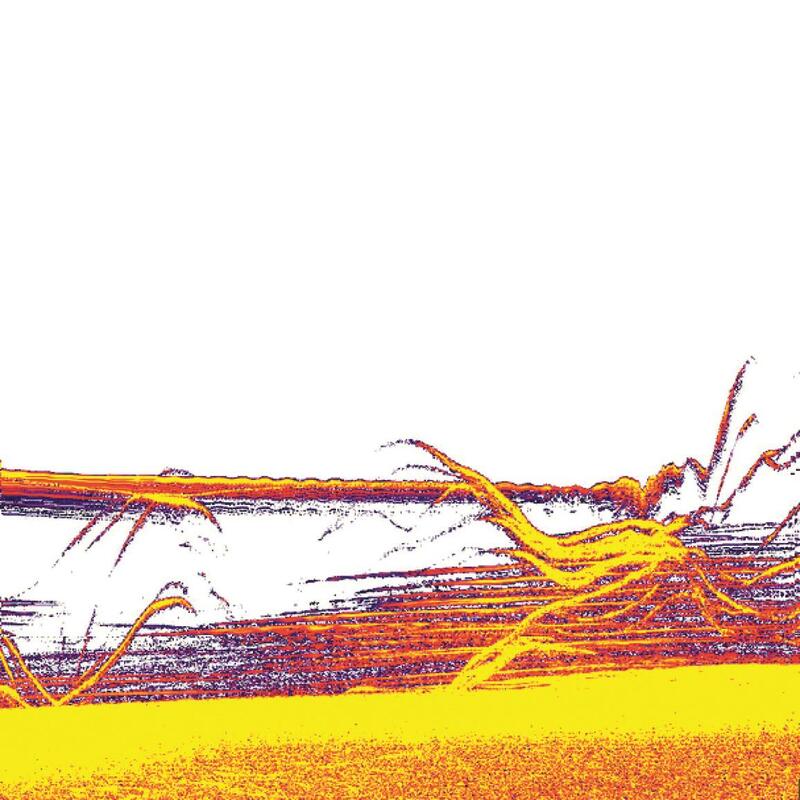 Now that's all well and good, but what about the fish? 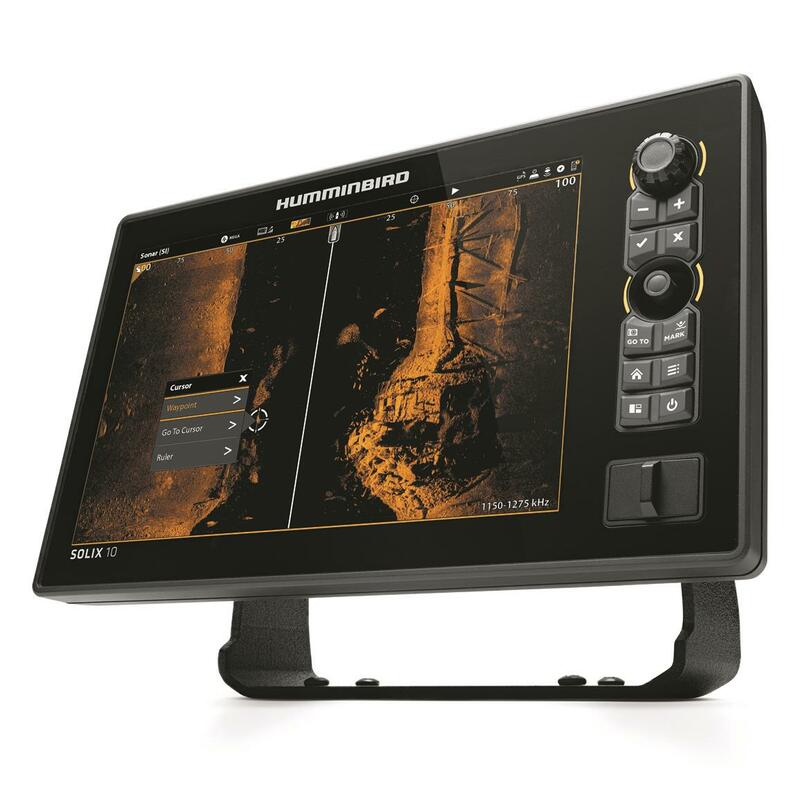 Well, thanks to MEGA Side and Down Imaging, CHIRP Sonar, SmartStrike and AUTOCHART, you'll know the lake like a seasoned guide, even if it's your first visit to that body of water. 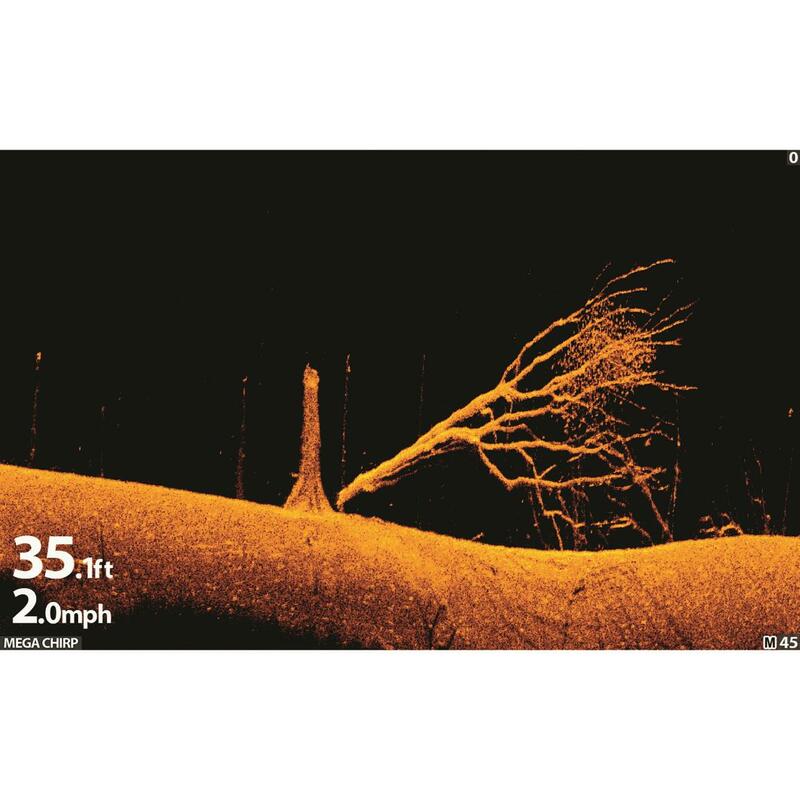 You'll clearly see structure from the side, bottom and all around your boat. 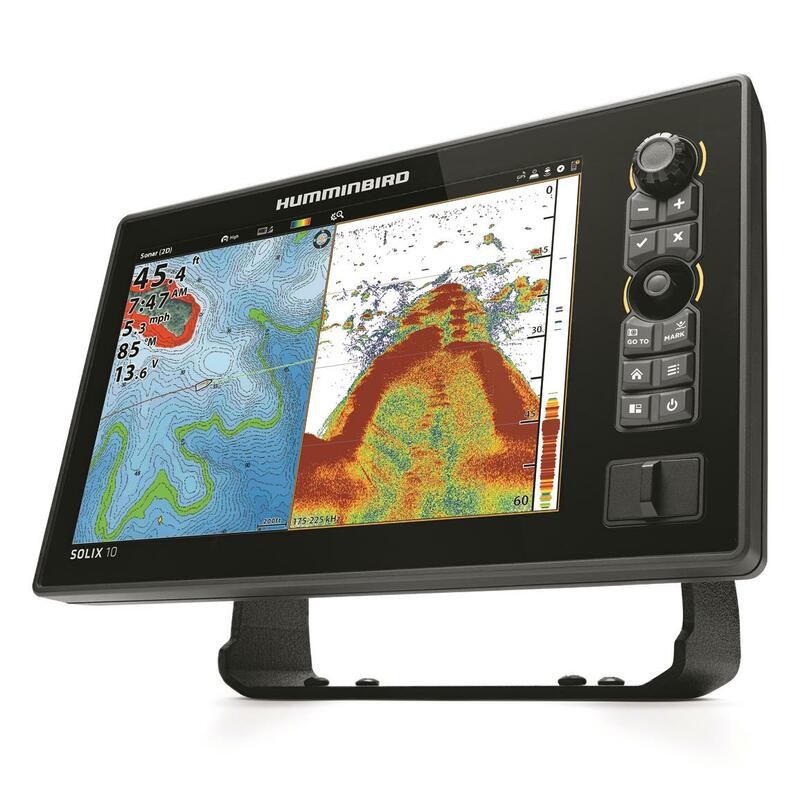 No time spent guessing where reefs or sunken logs might be, you'll know instantly. 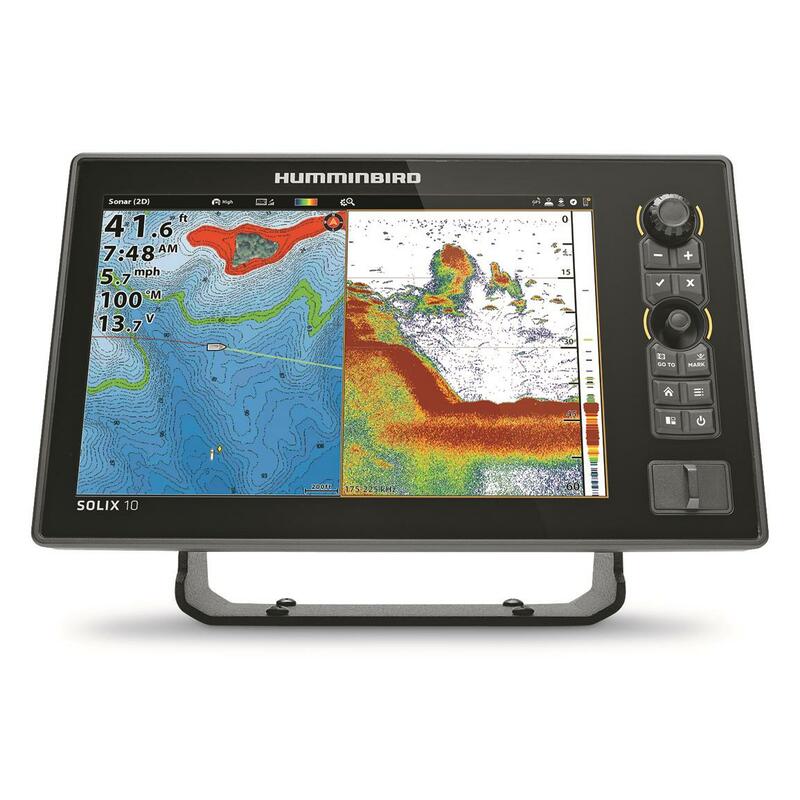 Get fishing with the SOLIX 10 CHIRP MEGA SI GPS and fill your live well or prepare a spot on your wall for your trophy mount. 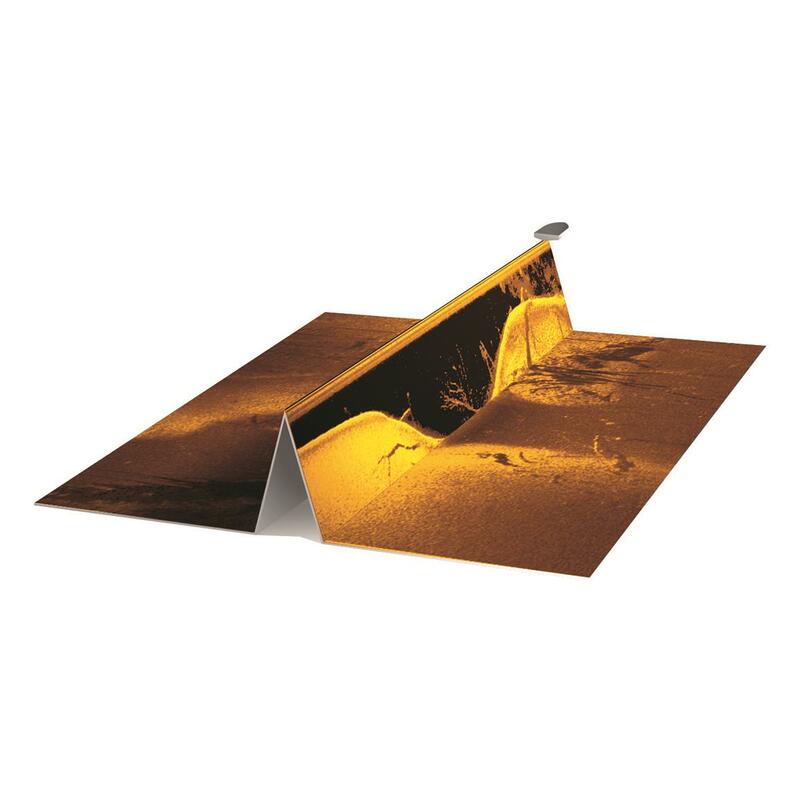 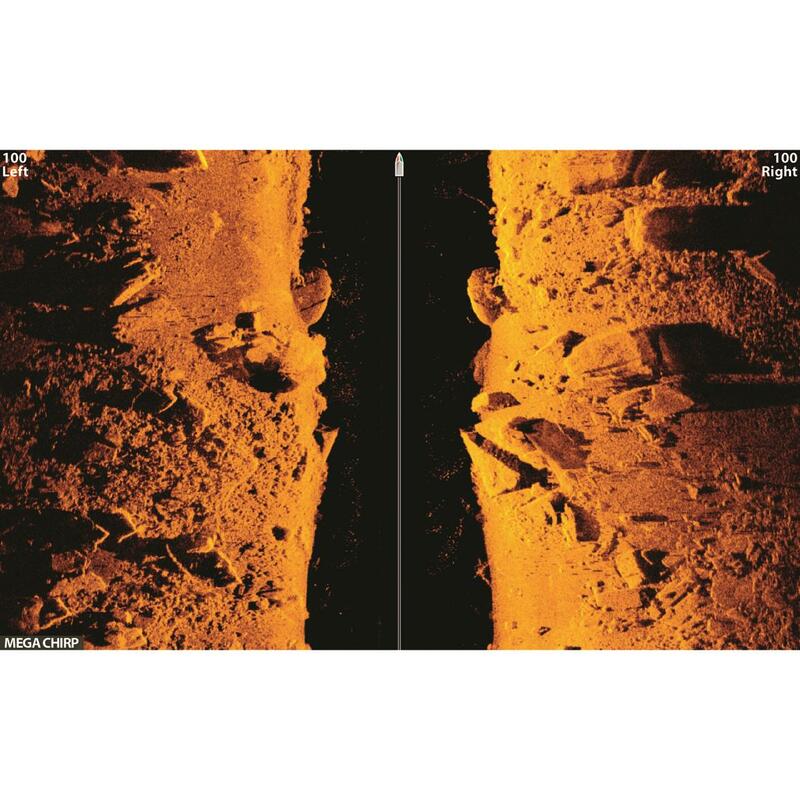 455kHz Down Imaging works to a depth of 400 ft.
SwitchFire Sonar lets you take command of how your sonar returns appear using Clear and Max Modes. 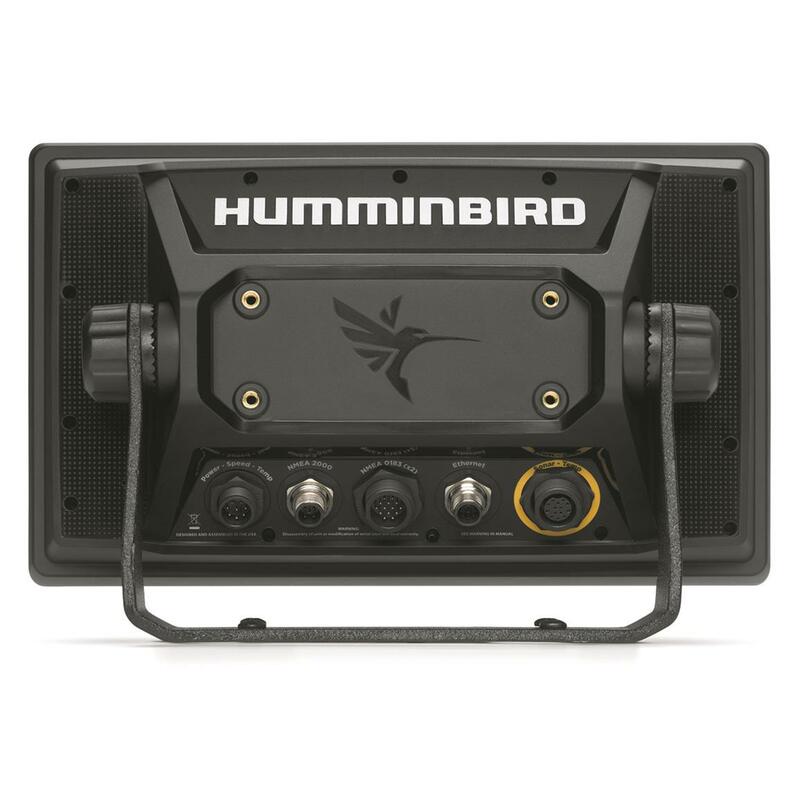 Display Size - Diagonal: 10.1"
Unit Size - Gimbal Mount: 11.81"w. x 7.06"h. x 4.47"d.
Unit Size - Indash Mount: 11.81"w. x 7.06"h. x 1.52"d.